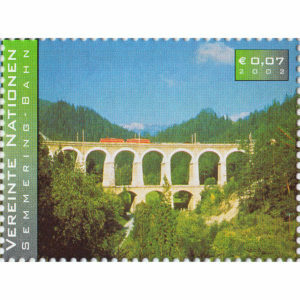 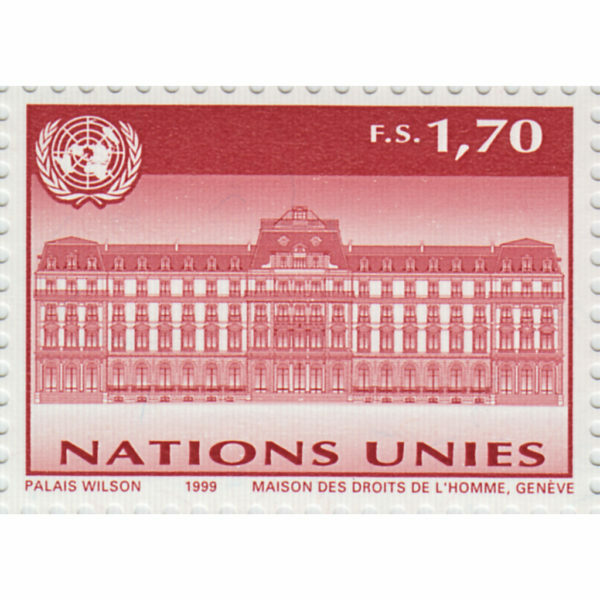 SKU: 5416036 Categories: 1999, Geneva, Single. 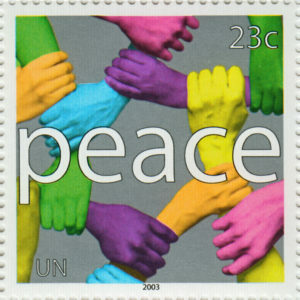 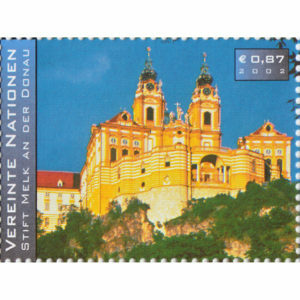 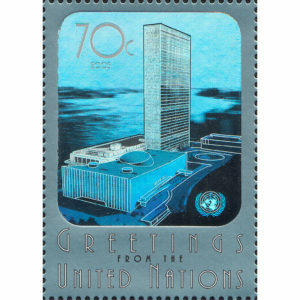 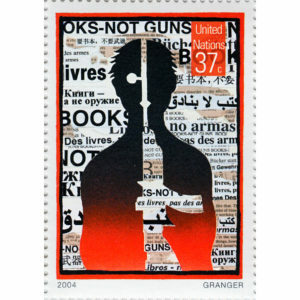 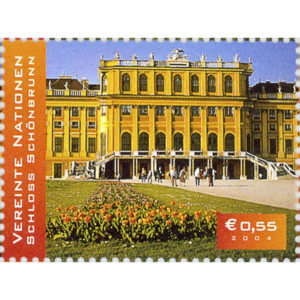 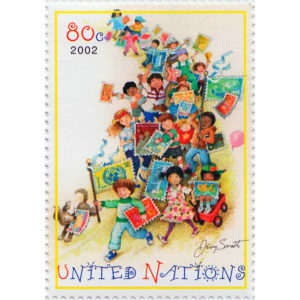 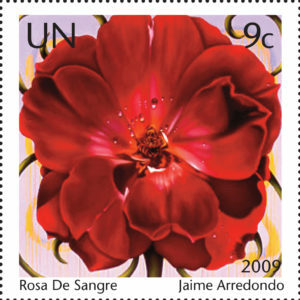 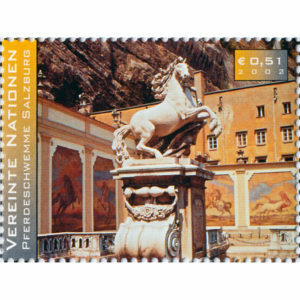 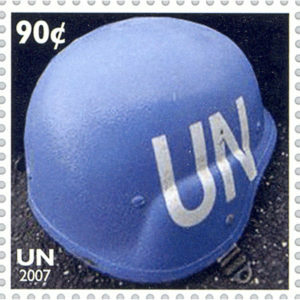 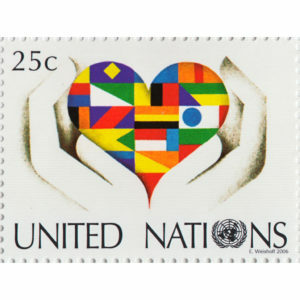 The stamp illustrates the Palais Wilson in Geneva, Switzerland, which became the headquarters of the Office of the United Nations High Commissioner for Human Rights on 5 June 1998. 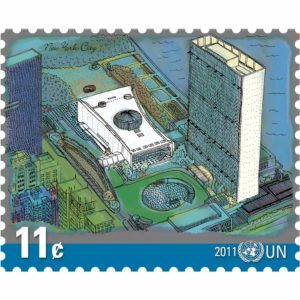 As such, it will be known as the House for Human Rights.